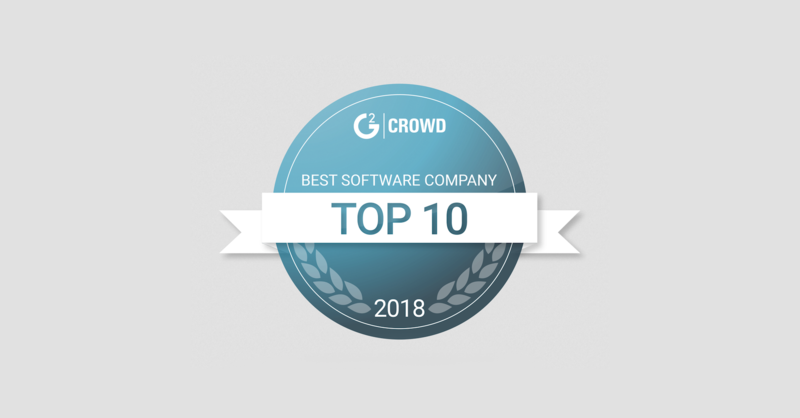 G2 Crowd is one of the world’s leading business software and services review platforms, leveraging its 300,000+ user reviews to help its more than one million buyers each month make smarter purchasing decisions. 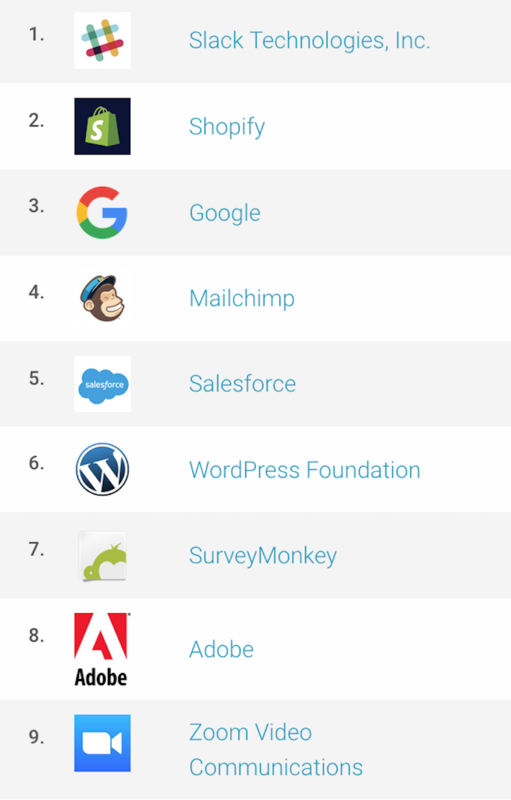 To qualify for inclusion on the list, a company must receive 100 or more reviews in 2017. Due to our customers’ enthusiasm and awesomeness, Zoom was able to bring in 1,669 reviews in 2017. The happiness of our customers is our priority and it is for this reason this recognition by our customers is incredible, and something we’re extremely proud of and thankful for. To the customers that have reviewed us on G2 Crowd, thank you! We appreciate your feedback and will continue striving to delight you and exceed your expectations. To those who haven’t yet, please consider adding your review of Zoom. You can also get a personalized 1-1 demo of Zoom to see what our customers are raving about!